You need to do your homework before you start down the path of DNA investigation. Here’s what you should consider before getting an at-home genetic testing kit. 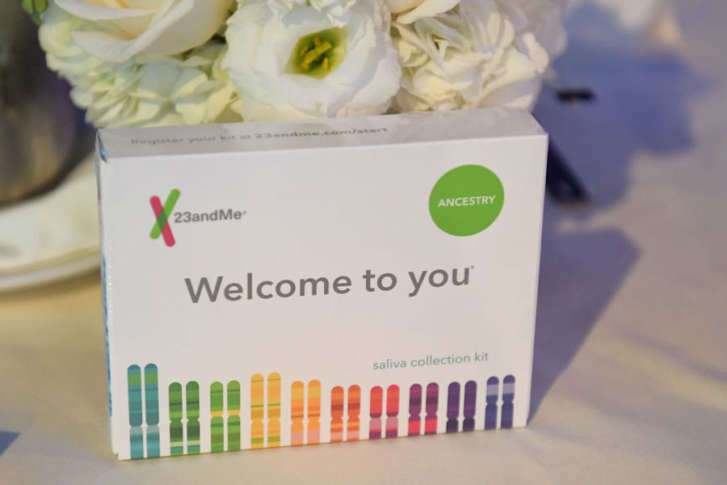 The popularity of genealogical DNA testing is growing, and Data Doctors’ Ken Colburn examines two of the most popular services. 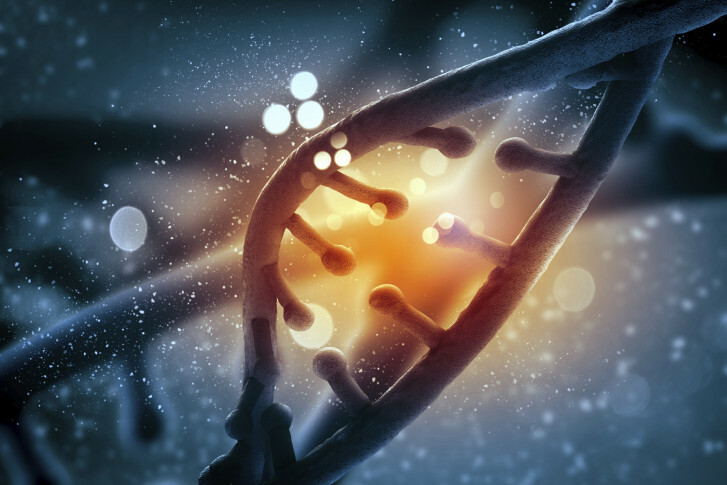 What is the difference between genetic testing vs. genomic testing?